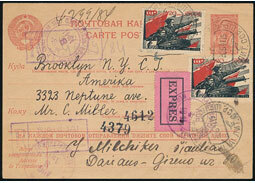 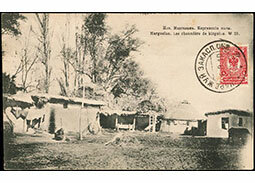 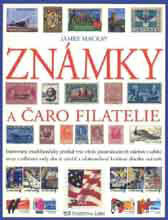 An article from the Russian stamp territories area about the diplomatic post of American embassy in Moscow. 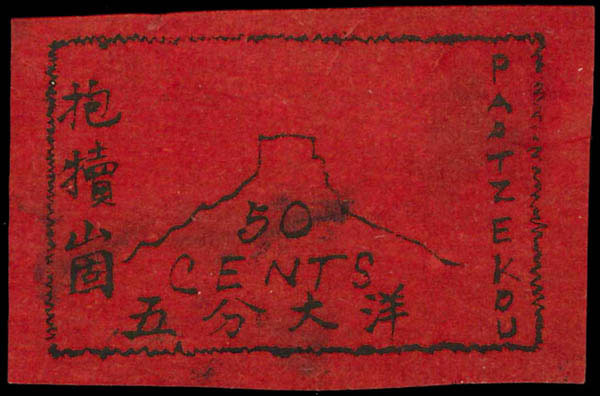 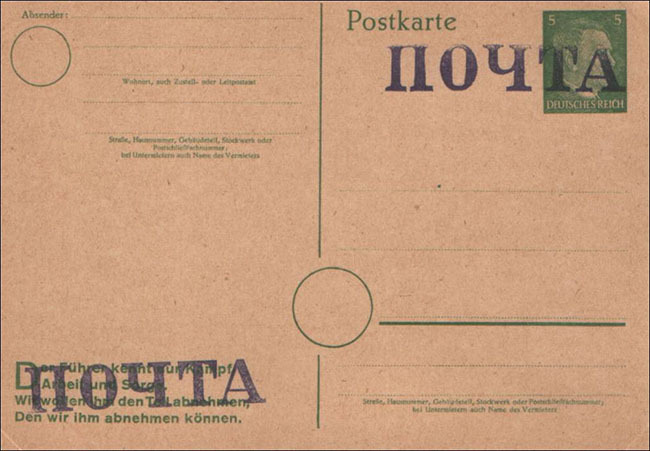 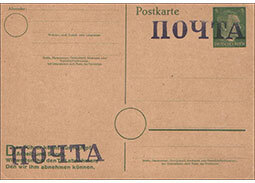 An article from the stamp territories area about the existence of an unknown stationery which gives rise to many questions. 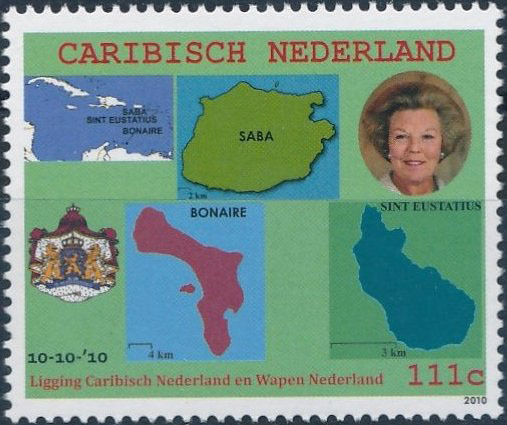 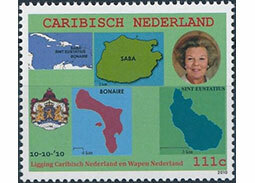 Article from the postage stamp territories area focused on the issues of postage stamps used in so called Caribbean Netherlands. 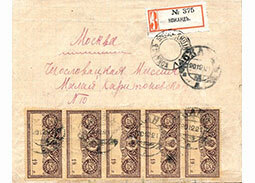 Article devoted to attractive frankings mixed of Russian ruble - kopek currency and the Finnish markka - penni currency. 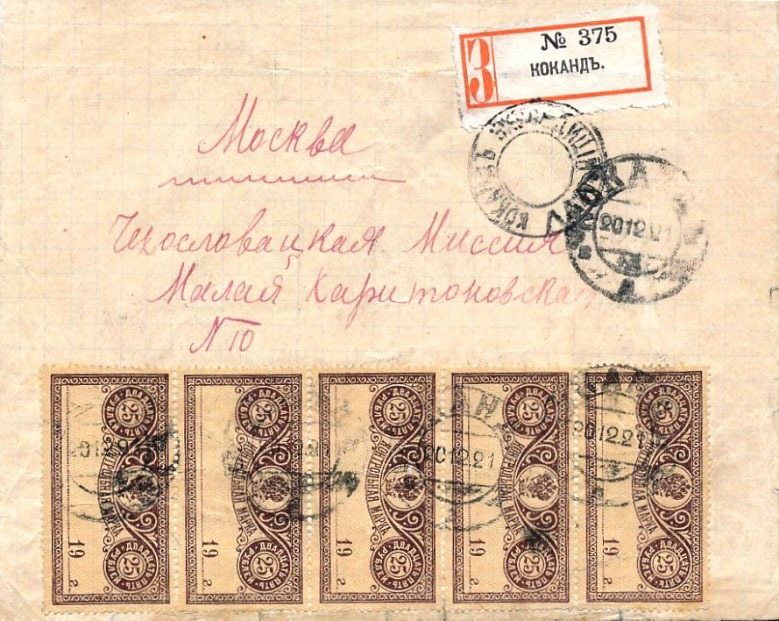 Article from the postage stamp territories area focused on the rare stamps of Bukhara - National Soviet Republic of Bukhara (BNSR). 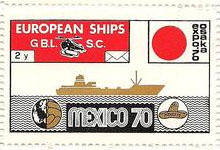 Briefmarken Sammelgebieten - Hüten Sie sich vor Etiketten Europäische Schiffe Great Bitter Lake - S.C. 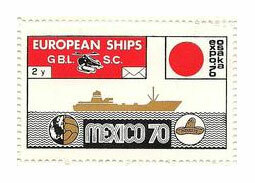 Article from the postage stamp territories area worning agaist labels European Ships Great Bitter Lake - S.C. 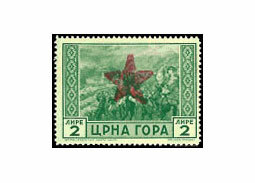 Article from the postage stamp territories area focused on the Drvar, Berane, and Lastovo guerrilla (partisan) stamps used on the territiores of previous Yugoslavia during WWII. 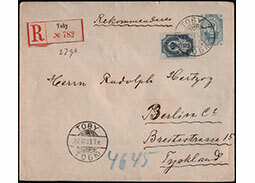 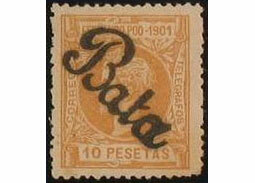 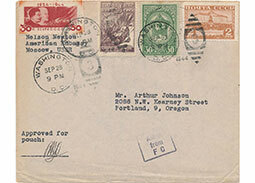 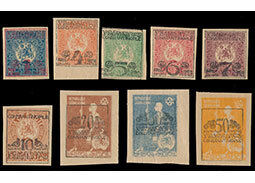 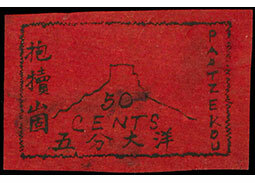 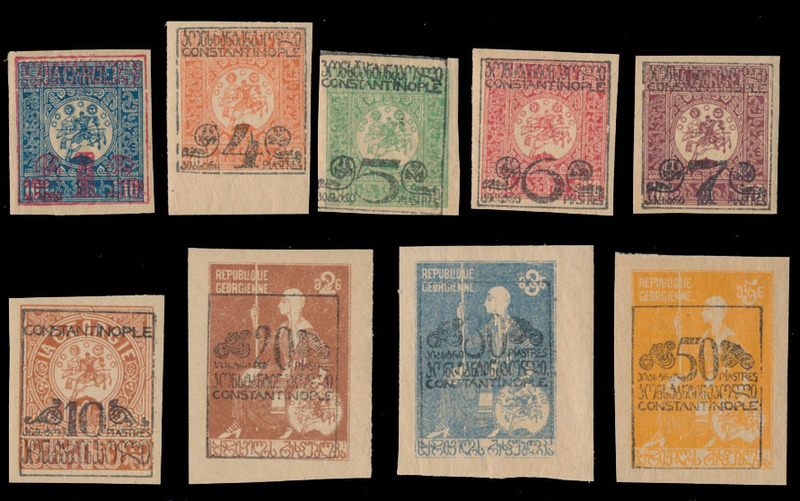 Article from the postage stamp territories area dealing with the Private Overprint Issue Jasiòa March 1939. 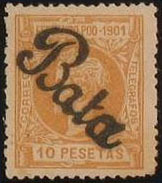 Article from the postage stamp territories area focused on the overprint issue of postage stamps of Spanish areas Assobla and Bata on the territory of nowaday Equatorial Guinea. 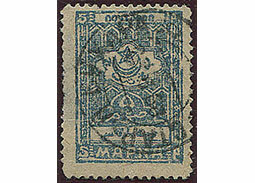 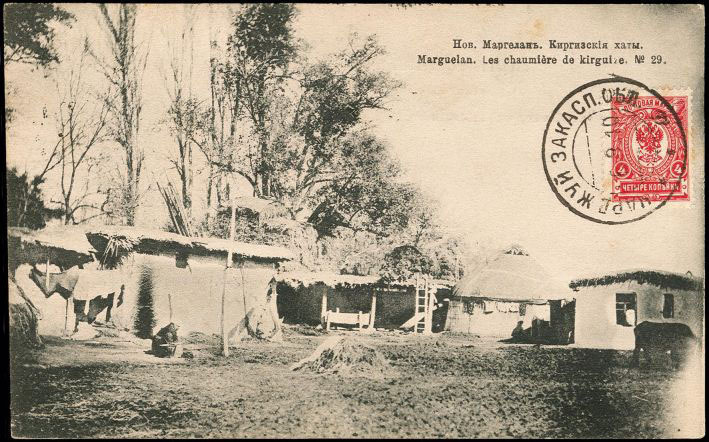 Article from the postage stamp territories area focused on the issue of postage stamps used in Russian Levant (3rd part - sites JAFFA, SMYRNA, METELIN, RIZEH, BEIRUT, and DARDANELES). 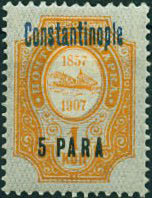 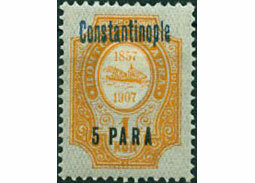 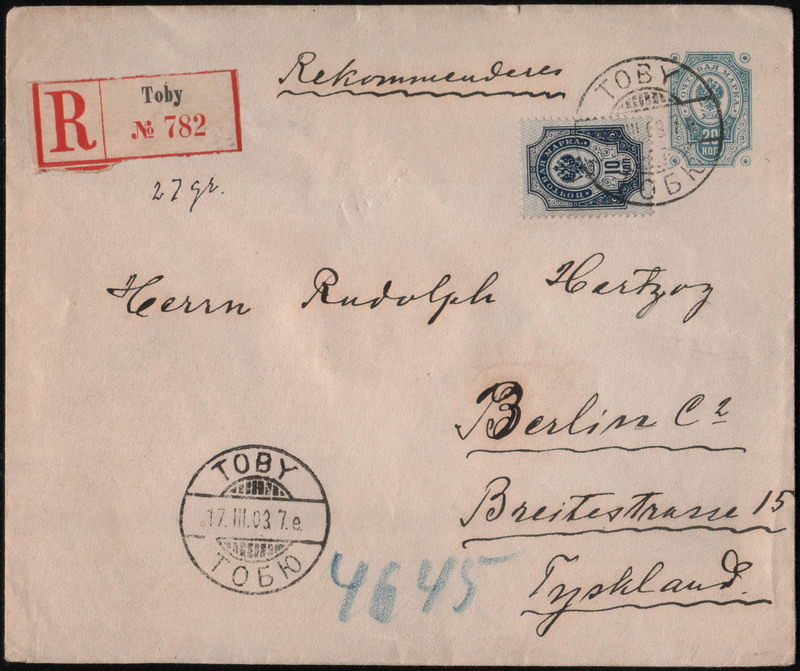 Article from the postage stamp territories area focused on the issue of postage stamps used in Russian Levant (2nd part - sites CONSTANTINOPLE, JERUSALEM, MONT ATHOS, SALONIQUE, TREBIZONDE, and KERASUNDE). 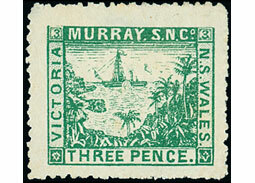 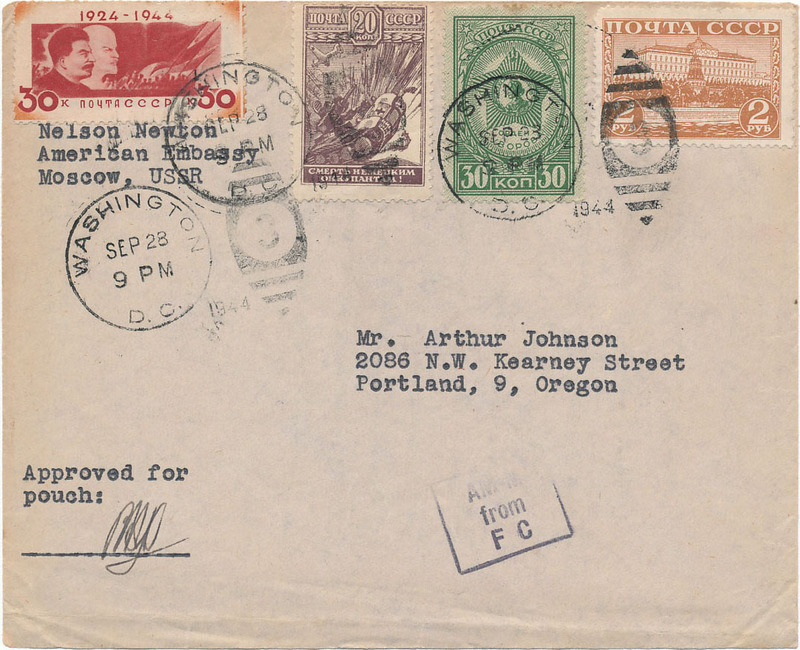 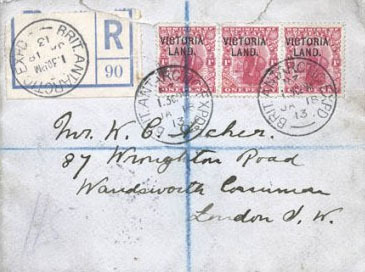 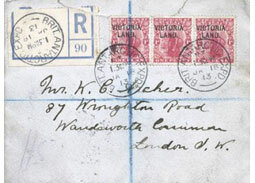 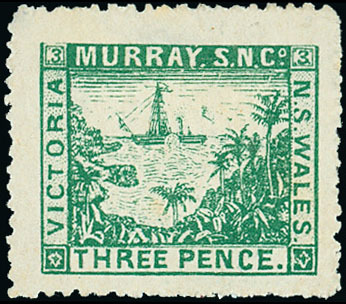 Article from the postage stamp territories area focused on the issue of postage stamps used by the Victoria Land British antarctic territory. 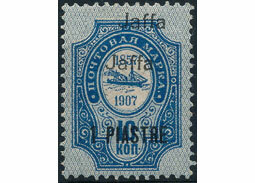 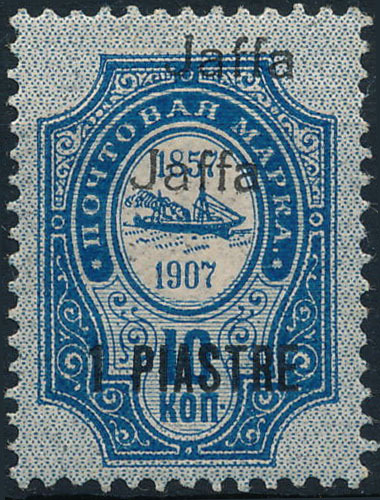 Article from the postage stamp territories area focused on the issue of postage stamps used by different private maritime mail services. 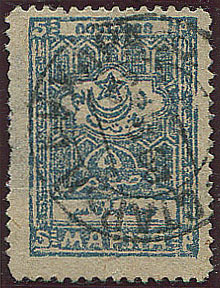 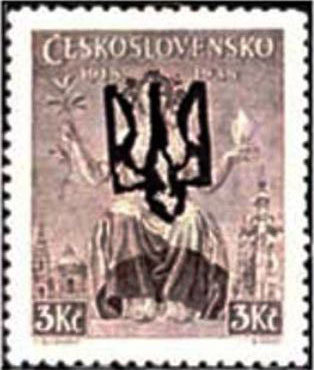 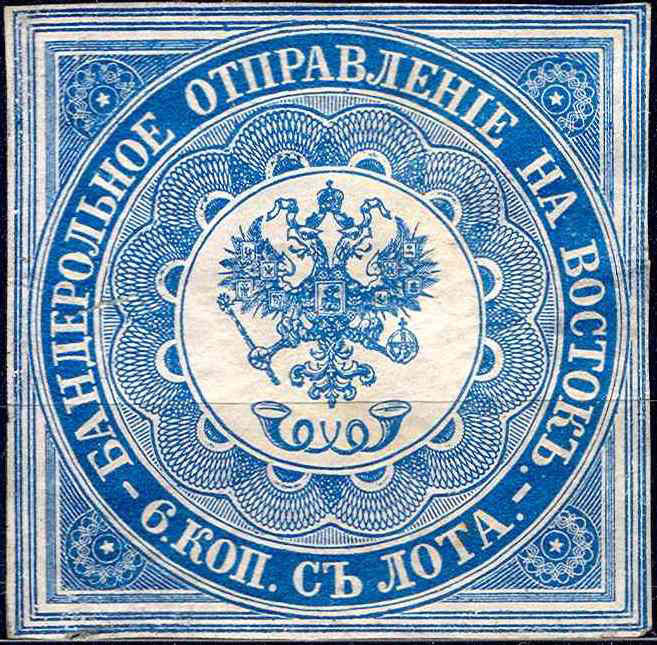 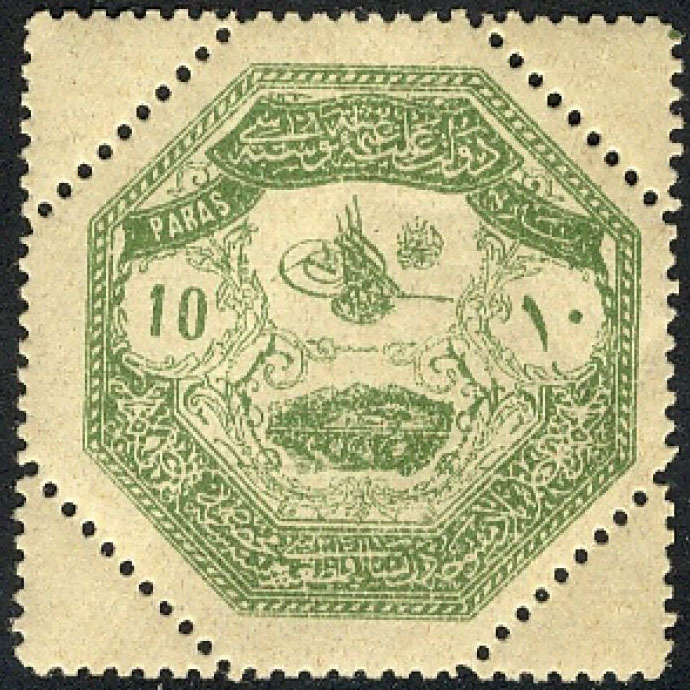 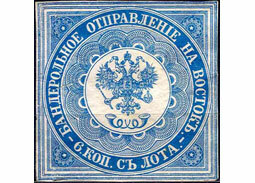 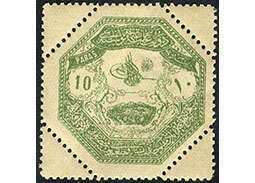 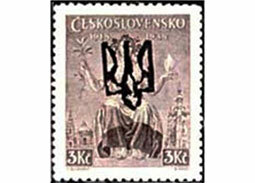 Article from the postage stamp territories area focused on the issue of postage stamps used in Russian Levant (1st part).